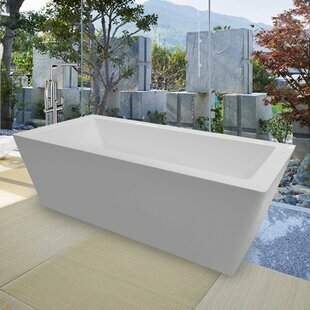 The reflection of modern architecture wrapped within a bold, wavy, and elegant bathtub. 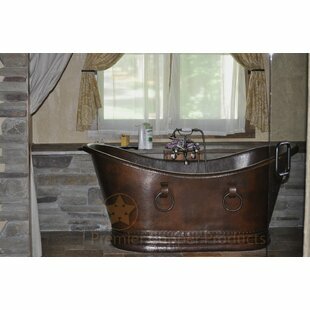 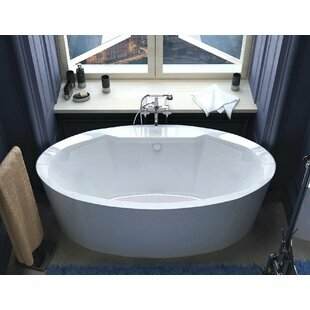 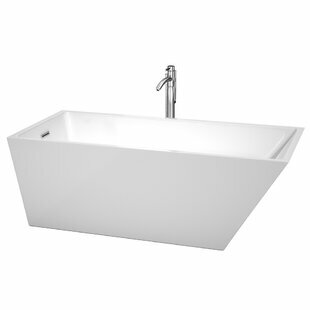 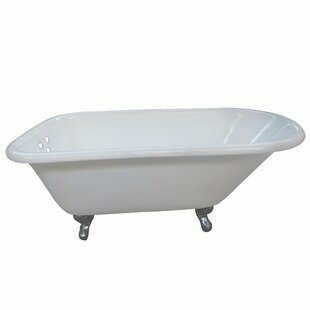 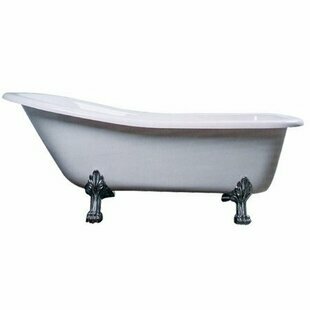 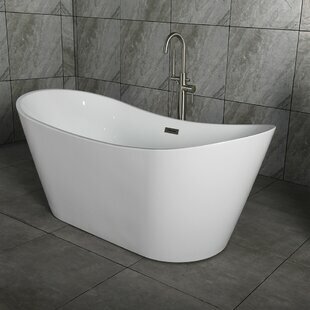 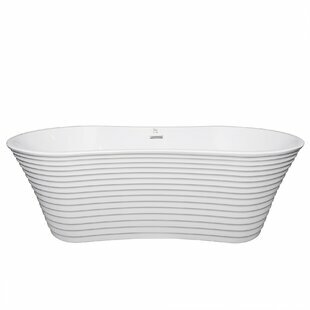 This Akdy 67" x 34" Overflow Free Standing Soaking Bathtub gives your bathroom a unique style with a classy impression. 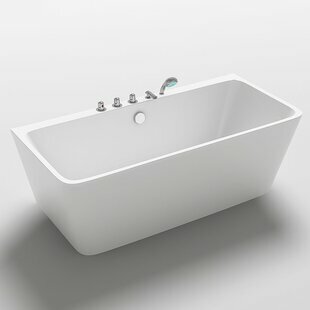 The freestanding bathtub featuring an overflow and center drain, which are both outfitted in gleaming chrome to perfectly match the glossy white finish. 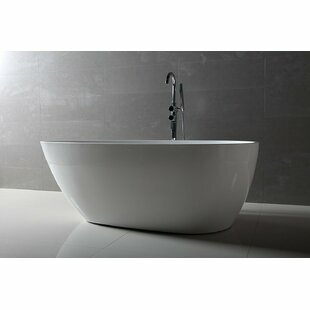 The installation is a breeze and made easy so that it can be used with your existing plumbing. 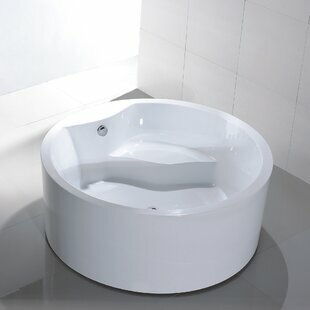 A flexible tube drain is connected from... units " Material: Fiberglass; Acrylic Faucet Included: No Soaking Depth: 14" Drain Placement: Center Overall Product Weight: 80lb.